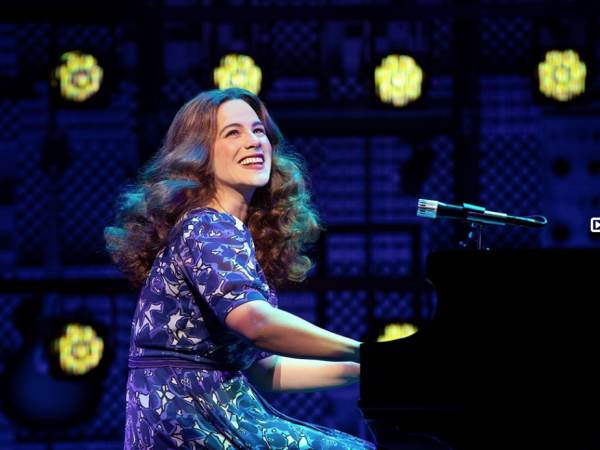 ENTER BELOW for a chance to win tickets to see “Beautiful – The Carole King Musical” at the Princess of Wales Theatre, April 9 to May 5. 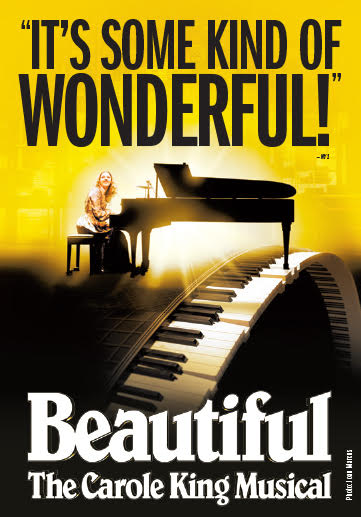 ‘Beautiful’ tells the inspiring true story of Carole King’s remarkable rise to stardom and features her hits “I Feel The Earth Move,” “One Fine Day,” “You Make Me Feel Like A Natural Woman” “You’ve Got A Friend” and more. For tickets and more info visit www.mirvish.com.